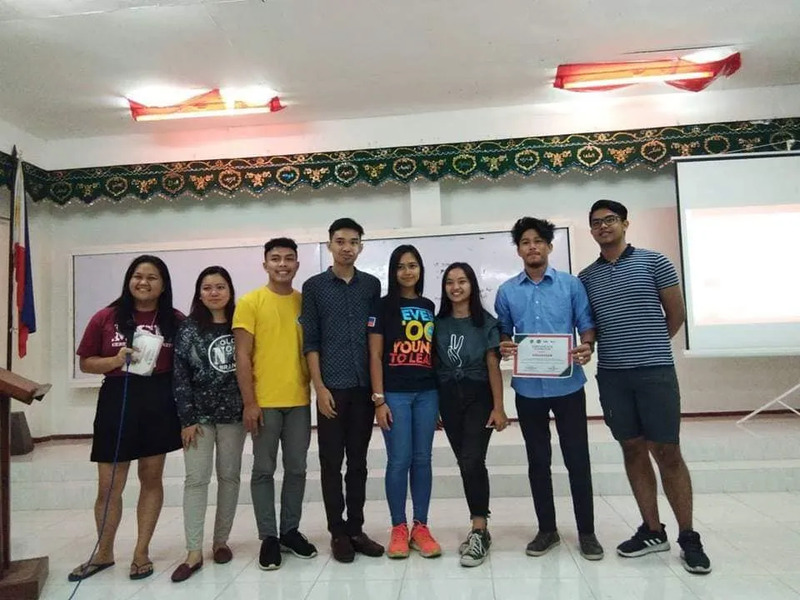 Alumna, Shar Jathiya Sheik (YES ’14) is president of the Supreme Student Government of Mindanao State University — Senior High School (MSU-SH), which recently spearheaded the Siklab: Youth Leaders Guild. The Youth Leaders Guild is a leadership workshop for selected students of MSU Senior High School. The 2019 workshop was held from January 25-26th with 40 participants and 9 facilitators, including Shar Jathiya Sheik and two teachers. Invited speakers included Irah Ezan Apil, Dun Oliver Abiera, former President of the US Government Alumni Association in Davao; Algem Cris Crusis, President of the US Government Alumni Association in Cotabato City, and Neil Ellore from Kidlikasan, a community organization focused on environmental awareness programs. Funding was provided by Kiwanis, an international volunteer organization.